Have you ever lost or forgotten your Microsoft Office file password on Mac? That can certainly be upsetting! It's generally known that Microsoft Office the most professional and powerful office software around us in daily life. You have the privilege to encrypt a password for your MS Word, Excel, Access, Powerpoint, Outlook, Project, Publisher, OneNote, etc. To help you better understand the function of Microsoft Office 2011 Password on Mac and the ways to recover MS Office 2011 password on Windows and Mac, this article show you the effective tricks and methods for the following matters. 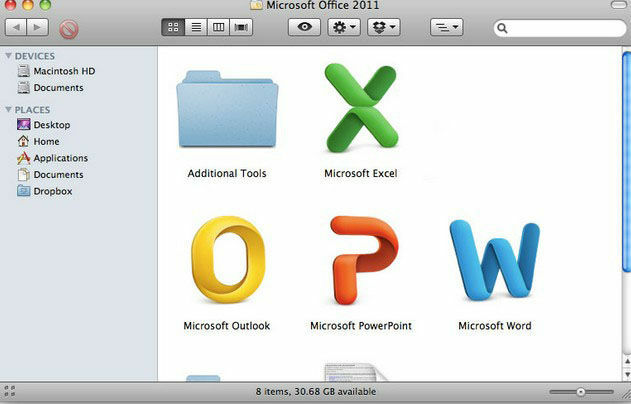 The Microsoft Office password for Mac is a security feature to protect Microsoft Office (Word, Excel, PowerPoint, Access, Outlook etc.) documents with a user provided password on Mac. Encrypting a Microsoft Office password can protect your personal files and confidential information saved in Microsoft Office when you share your Mac with other else or you empower others to gain access to your Mac computer in a multi-user environment. Here are 2 very crucial items you should pay attention to. Note down your Microsoft Office password on the paper or other memos in case that you forgot the password and have to use Microsoft Office password cracker on Mac. Once you forgot the MS password, you have no access to the information save in the encrypted file. Thus you'll need an advanced Office password recovery for Mac. Firstly, check the keychain Access application on your MacBook in the event you lost or forgot the Office 2011 password on Mac. It can be the Office password recovery for Mac since it stores all of your passwords for applications and Internet sign-in pages. Then follow the instructions below step by step to recover lost Mac Office (Word/Powerpoint/ Excel) files. 1. Click the "Finder" icon on your dock, then click "Go" at the top of your screen. 2. Click "Utilities" from the drop-down menu and double-click the "Keychain Access" icon to run the application. 3. Click "Passwords" in the "Category" section, and click the "Name" tab to sort the passwords by name. Scroll down to "Microsoft Office" and double-click it. 4. Click the "Attributes" tab. Check the box next to "Show Password". 5. Type in your system administrator password and click the "OK" button. After these few steps, you have performed free Microsoft Office 2011 password cracker on Mac successfully. Additionally, for Windows users, you can refer to Office Password Recovery to remove or recover the lost, forgotten password for Office document on Windows PC. It's available for all documents created in MS Office 97 to 2013. Note: You can also copy your locked Office 2011 files on Mac to a Windows PC and use Office Password Recovery to recover password for you. Instant access to password-protected Microsoft Office Word, Excel, PPT, Outlook, etc. Boost the speed to recover password with multi-core CPU and GPU acceleration. 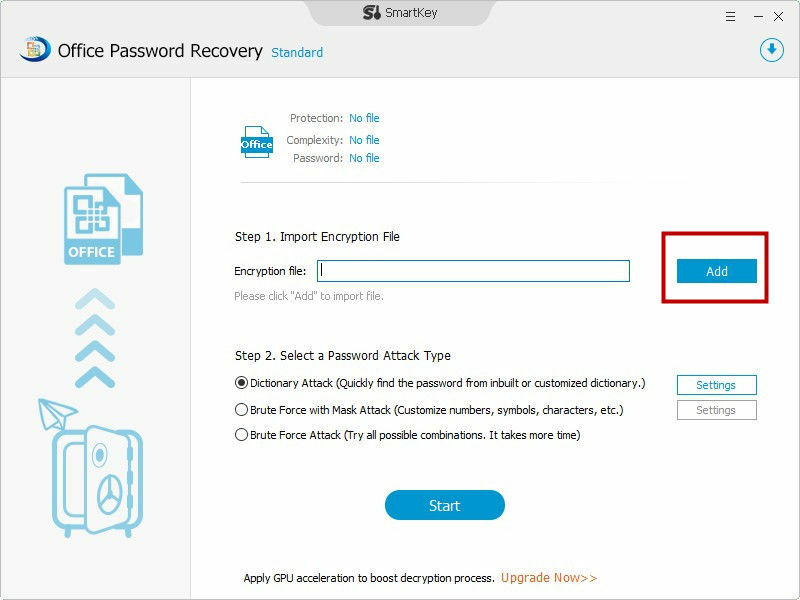 Offer 2 recovery service: remove password and recover password. Step 1: Follow the wizard to install the software, click "Open" to load your password-protected Office document. 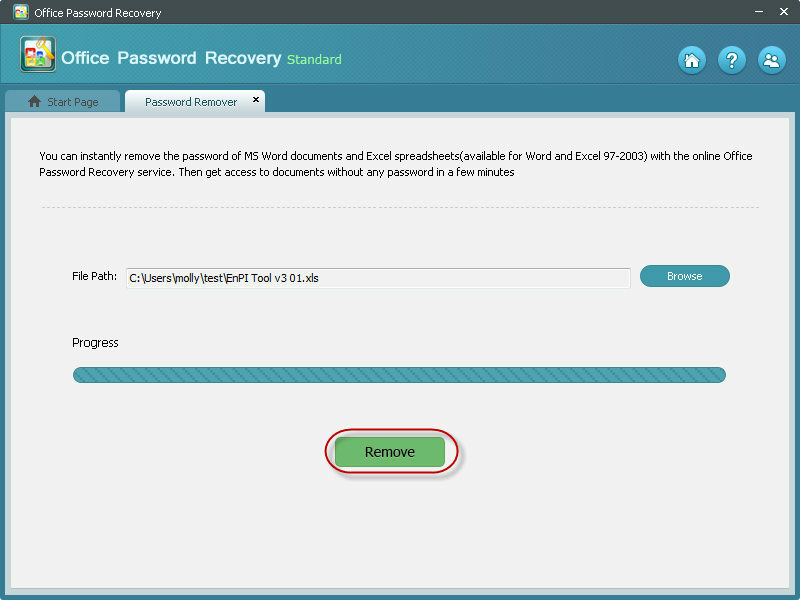 Step 2: There are two password recovery modes for you to choose. Choose the suitable one for you and click "Next". Step 3: Click "Decrypt document" button to begin password remove. A window with your current password displays. Click "remove all passwords from file" and then click "OK". With this Office password recovery utility, you can easily get access to your precious MS files again. No matter you are Mac users or Windows users, hopefully the tricks and methods help you get out of password lost trouble. 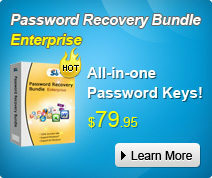 It is the all-in-one MS Office password recovery toolbox. Easily Remove and Recover Password for Office Document.